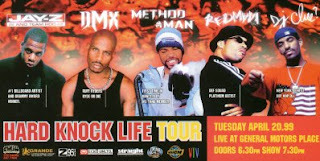 In hip hop, one of the most important aspects for any artist and fan for that matter is touring. For the artist, an opportunity to perform your songs for the world is priceless and as an artist who has performed in front of a sizable crowd, it is a rush that is like no other. For the fan, seeing the artist perform their greatest works live is a rush but in a different form. A concert becomes a memory, that memory forever engrained in your mind, and with tours, artists make sure to leave their fanbase with memories all across the world. 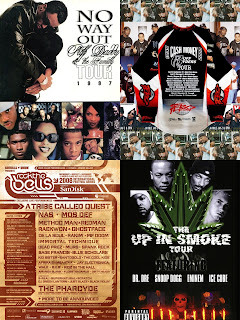 Today, I wanted to briefly look back at 7 of the most classic hip hop tours. 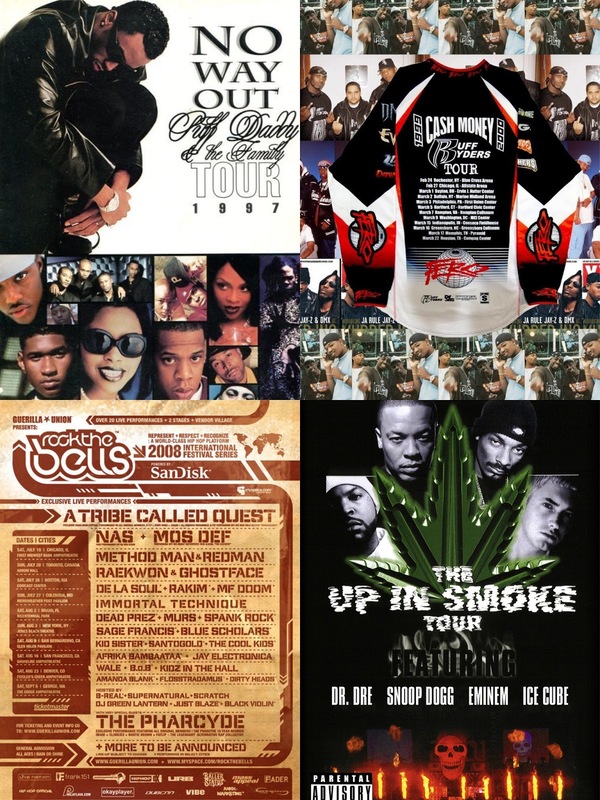 These are the 7 best, because that's subjective, but these are 7 of the most impactful tours in hop hop. Let's take a look. -At one point, Puff was on top of the world. He still is in some ways, but it was different way back when. 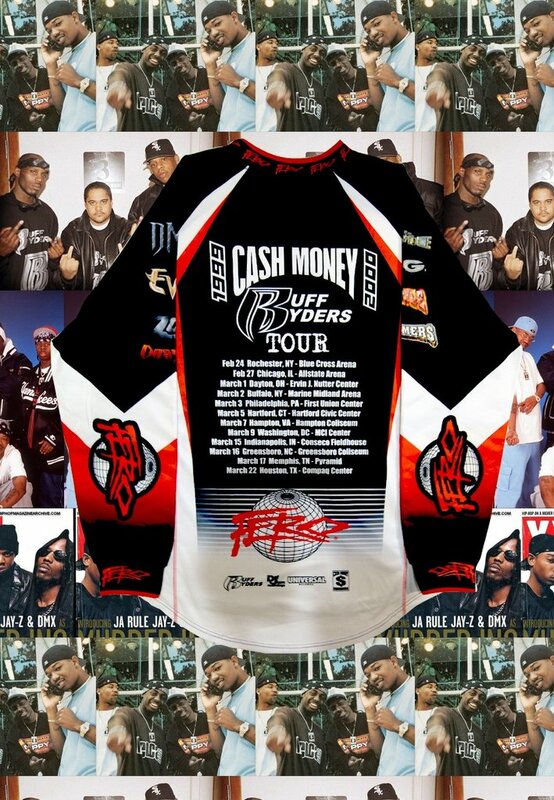 This tour would become one of the biggest in the world, allowing the Bad Boy movement to continue thriving after losing their biggest artist, The Notorious B.I.G., which showed the tenacity of the label and the artists. 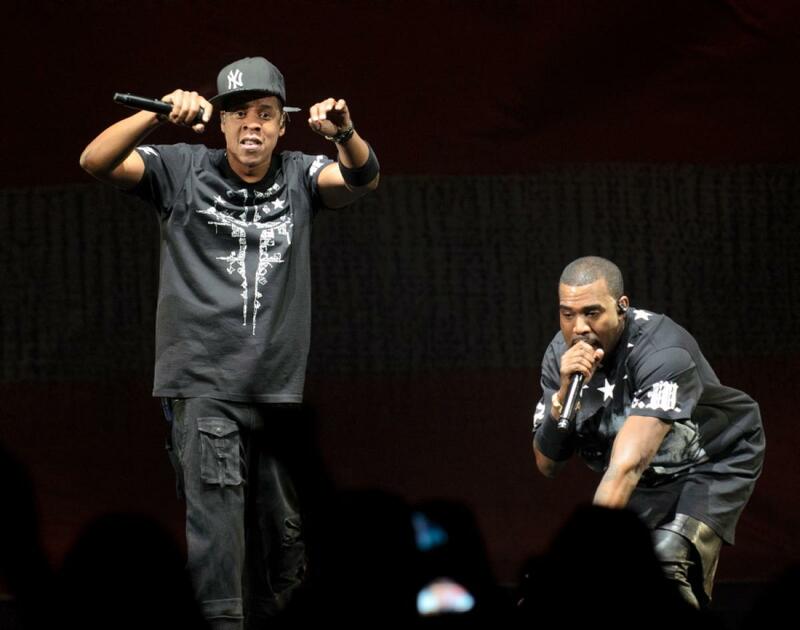 It was a great way to switch focus off the severity of the East vs West situation and with a lineup that included Busta Rhymes, Usher, 112, Lil Kim, Mase, and more (including Jay-Z before he quit the tour), the tour was destined to be a huge success. It would gross high numbers and feature some amazing moments, but most of all, it was just an all around solid show. 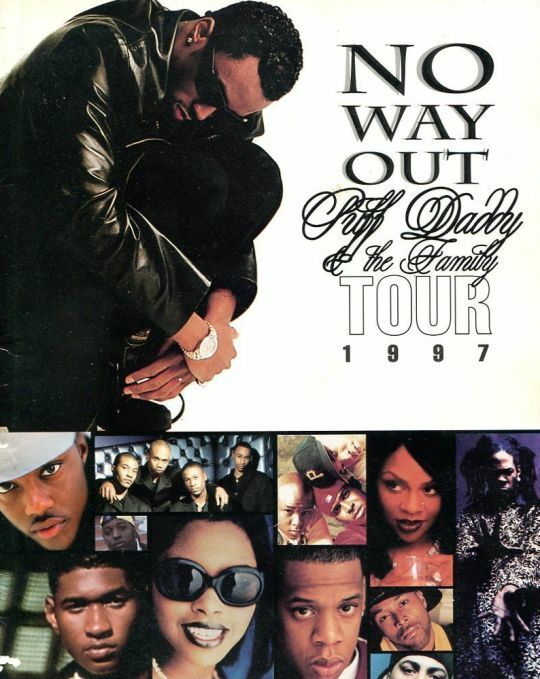 The No Way Out Tour remains a standard in hip hop touring even 20 years later. 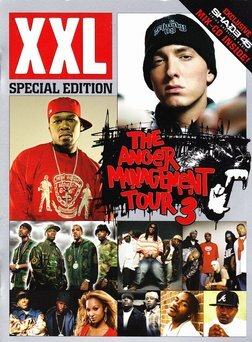 -Another personal favorite of mine that I attended, this tour came at a time when the Shady/Aftermath and G-Unit era was about to come to an end. This was almost like the farewell in a way to the dominance that took over the hip hop game. With Lil Jon and his crew on the tour alongside 50 Cent and G-Unit, this Eminem headlined tour brought out millions. The tour was held in larger venues throughout the country, and it would come to my area in August 2005. 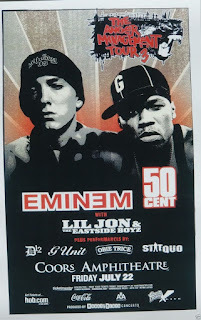 The show itself was fun and high energy, with Lil Jon starting off the show, 50 and The Unit stepping up as the second act, and Eminem and some of his Shady cohorts closing out the show. The third run was my favorite of the tours, but one could give props to the first two runs, as they definitely set the tone for Eminem and his dominance and didn't end up with a whole section of the tour (the third run would cancel European dates due to Eminem and his battle with drugs), but the third run was the best, even if it was short lived. -This tour holds a special place in my heart forever. It was my first concert. I was really young and had no business being in the concert. I was actually NOT supposed to go since the tickets my cousin got didn't align with what my mother said I could do. It was February 23rd. The year 2000. The Baltimore Arena was set on fire. At the time, no rappers were bigger or better. Ruff Ryders came in with DMX, Eve, The LOX, and Drag-On. 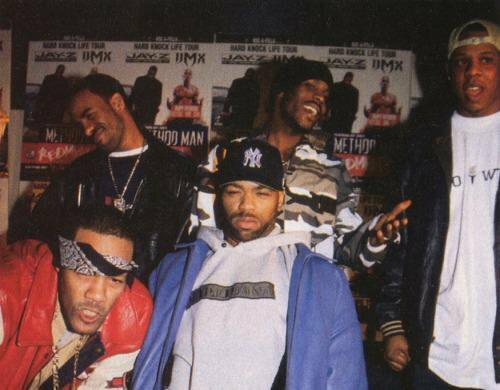 Cash Money came in with Juvenile, Wayne, Turk, Fresh, and B.G. ready to entertain the crowd and it was a wild ride from start to finish. I was partial to Cash Money honestly, as I enjoyed their music more at the time, but DMX was one of the greatest performers during this era and he didn't disappoint. This was a successful tour, and I only wish we got a documentary on it like we did with Backstage. 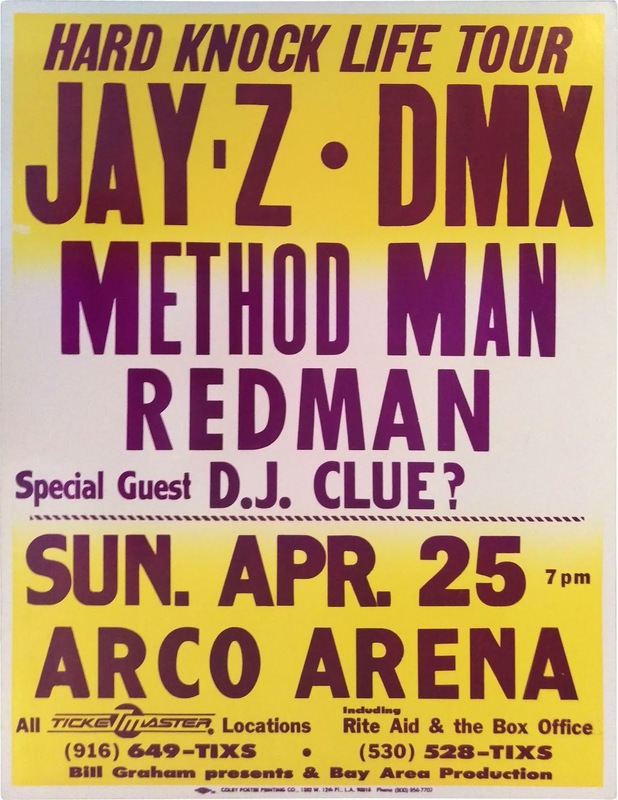 -Probably the most infamous hip hop tour ever. I'm serious too when I say that. 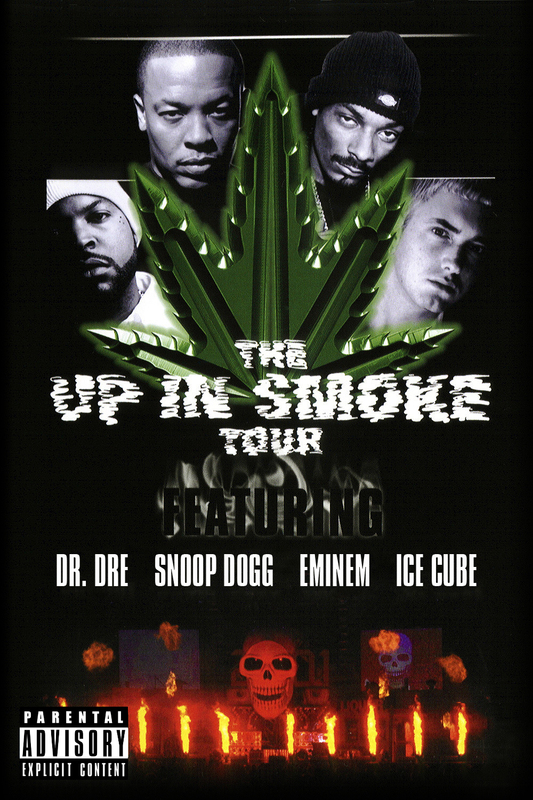 Aside from Up In Smoke, there is no hip hop tour I know more about than this one. I never went to the shows. I only saw the documentary. I heard stories. I watched the performances (via documentary), I watched the freestyle battles in the backstage area (ditto), and everything in between. This was at a time when hip hop had strengthened its stronghold on the music game, and with multi platinum artists like Jay-Z, DMX, Method Man and Redman all headlining this tour, you knew you were in for something special. After the image that hip hop was tacked with in the media, this tour dispelled the notion that a hip hop tour couldn't exist without violence occurring, and as a result, the Hard Knock Life Tour would bring in 18 million dollars of revenue, which was the highest grossing tour in hip hop at that time. As ticket prices have soared and the values have gone up, it isn't the highest grossing, but I would dare to say that without this tour, the tours that came after it and had record success wouldn't be possible. -Thinking back to it now, this tour was an absolute moment in time. If you had a chance to see Eminem, Dr. Dre, Snoop Dogg, and Ice Cube separately in a lifetime, you would be lucky. 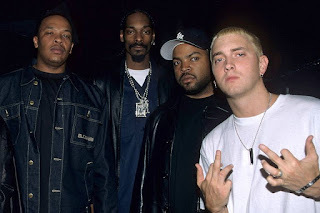 Now, imagine them on the same tour, after Dre sold 6 million with his 2001 album, Snoop is back in form, Eminem just sold a million plus first week with MMLP, and Cube returning to music following the successful Next Friday film. 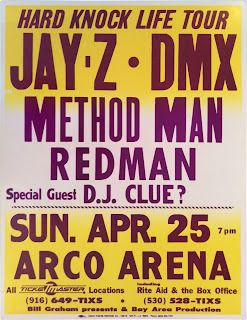 Then, add MC Ren, Warren G, Nate Dogg, the rest of the Westside Connection, Xzibit, Kurupt, and more to the same tour, and you get what I think might be the greatest tour of all time. 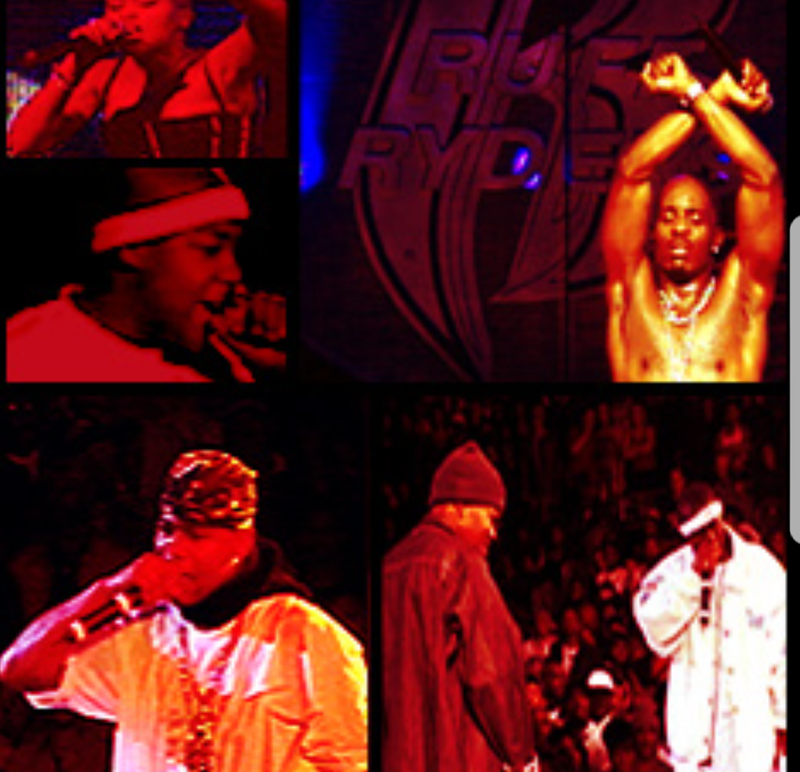 There was a DVD that chronicled the tour and everything else around it, and the atmosphere always seemed to be fun. 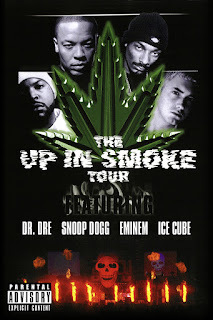 Up In Smoke was a moment in hip hop touring and sometimes, I wonder if a possible Part 2 could work with TDE, Snoop, Cube, Game, Dre, and others. Perhaps we'll never know. -I loved this tour. It ran for years, but I think it really took off and hit its peak in 2008. 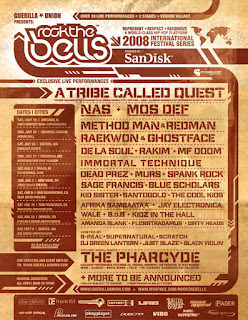 The 2008 Rock The Bells was the best of the festival, and when you look at the history, it is a story of growing success. Originating in 2004, Rock The Bells felt like a festival for true hip hop fans with groups like Wu-Tang and Dilated Peoples being the focus early on, but it would soon grow to be something even more special. Imagine a short yearly tour that features Nas, A Tribe Called Quest, Mos Def, De La Soul, and so many other legends. Rock The Bells was a hip hop version of Woodstock in a way, just minus the hippie vibe (weed was definitely in abundance however). Aside from that, the atmosphere was always chill (I went three years in a row, from 2008-2010), and the performances were usually top notch. The 2008 performance from Nas still ranks high as an inspiration for me as an artist. Rock The Bells would eventually cease their yearly short tour, but they had a great run during the 2007-2011 era. -I could have picked a different tour. 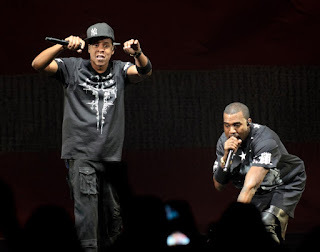 There have been a lot of tours in the 2010s that made money, with headliners like Kanye himself (Yeezus), Drake (Summer Sixteen and more), Wayne (I Am Music), and others, but this was a special tour. I didn't personally attend this one, but I've heard many accounts about the tour and I've seen so many videos of the tour that I don't think it's a stretch to consider this a classic tour. It was one of the most successful tours, earning 75 million dollars through the duration, hitting multiple countries and selling out arenas everywhere they went. 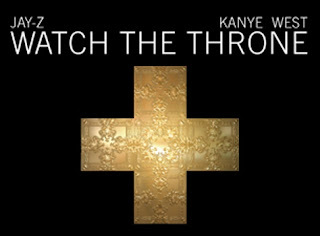 Watch The Throne tour is probably the best tour of the 2010s, and it was a simple experience of two legendary artists giving you their classics and hits without the extra theatrics really needed or a ton of surprise guests.